The state of Vermont has released hundreds of thousands of pages of documents related to the alleged investment fraud at the Jay Peak ski resort. In 2016 federal regulators alleged that Jay Peak officials misused $200 million in foreign investor funds. Since then, civil settlements have been reached with the former owner and president. Republican Gov. 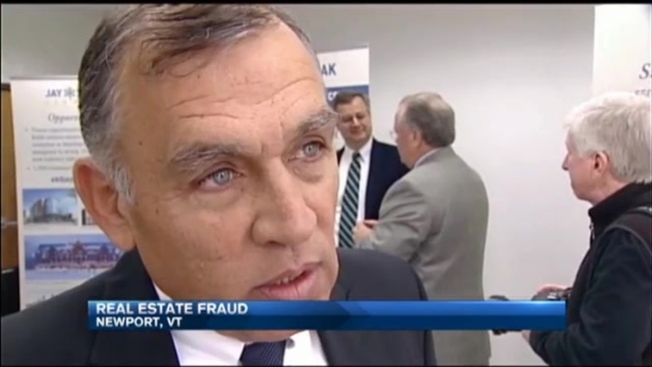 Phil Scott said in a press release on Thursday that his administration has pushed for the public disclosure of the documents "given the significant public interest in the largest fraud case in Vermont's history." The Department of Financial Regulation said it had released more than 440,000 pages and expected to release about 250,000 more pages in the coming weeks that would be made available on its website.